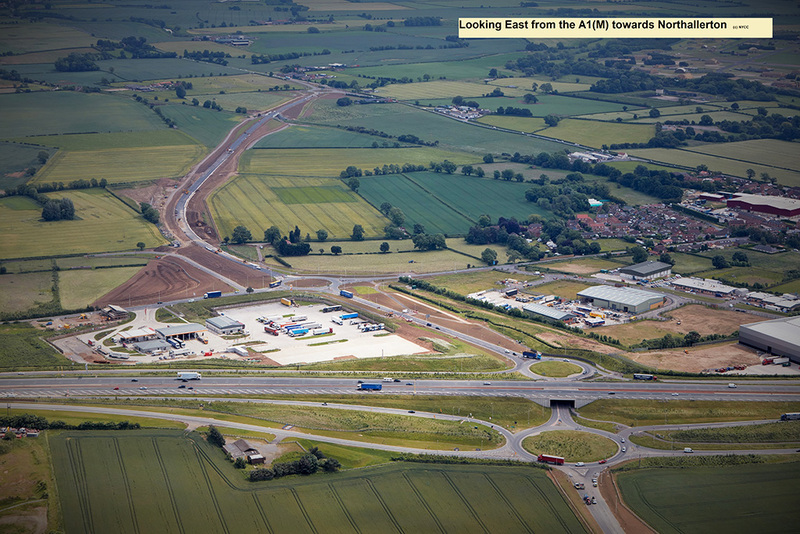 The road crosses the A1(M) at approximately the mid-point of the bypass, where it connects via an interchange which was constructed as part of the A1 upgrade. 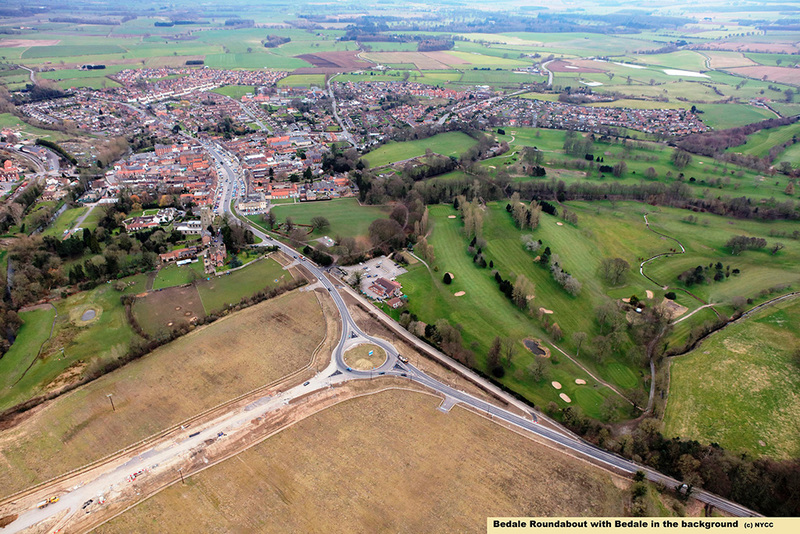 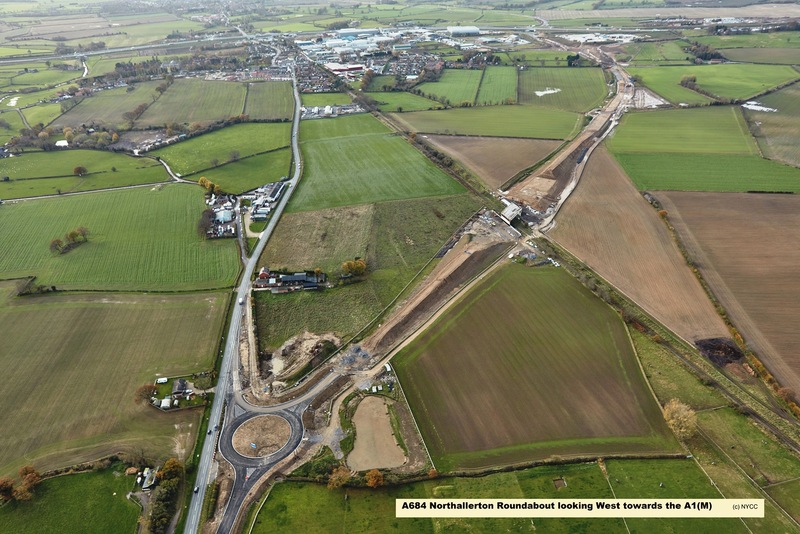 Funding for the scheme was approved in July 2014 and work commenced on site in November 2014. 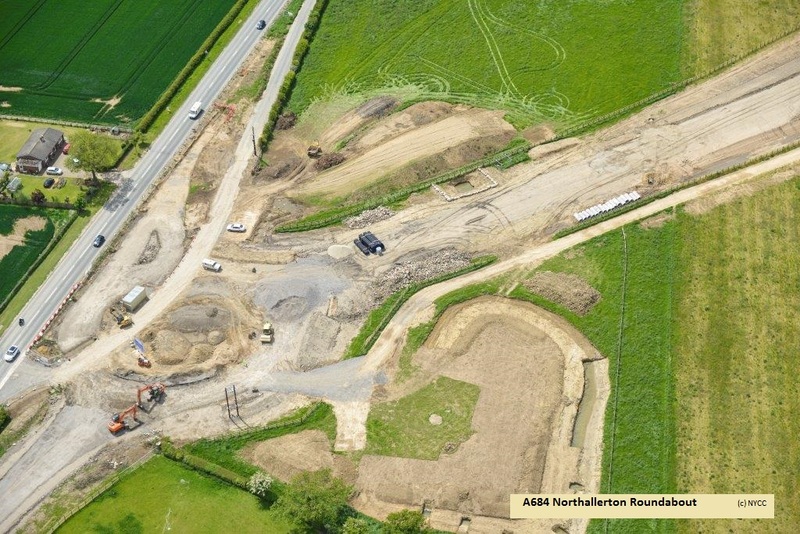 The first stage of the works was to carry out an archaeological investigation of a Roman Villa and a late Iron Age enclosure. 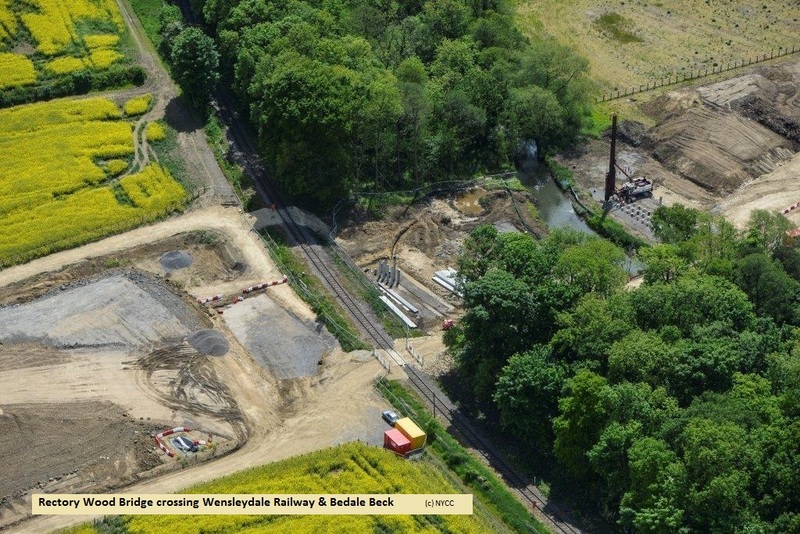 The Roman Villa dates from the mid 3rd - 4th century and was found to be in better condition than expected. 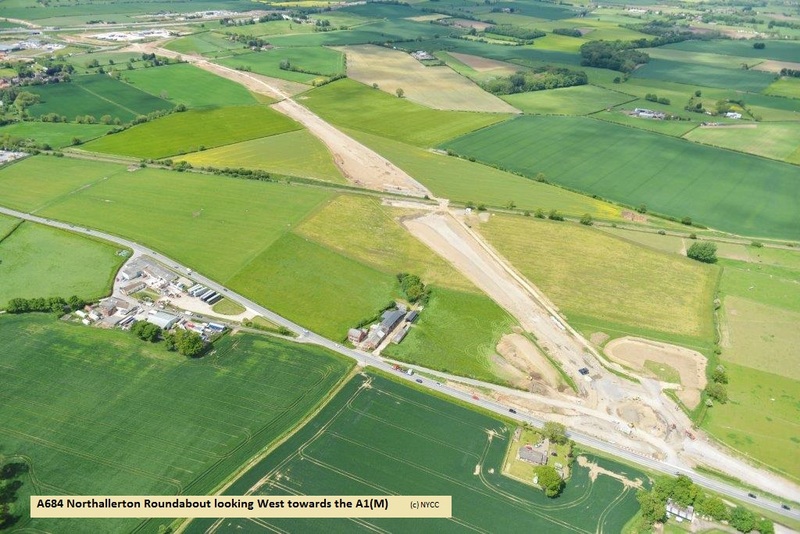 Further information regarding this and the Iron Age enclosure can be found at the bottom of the this page. 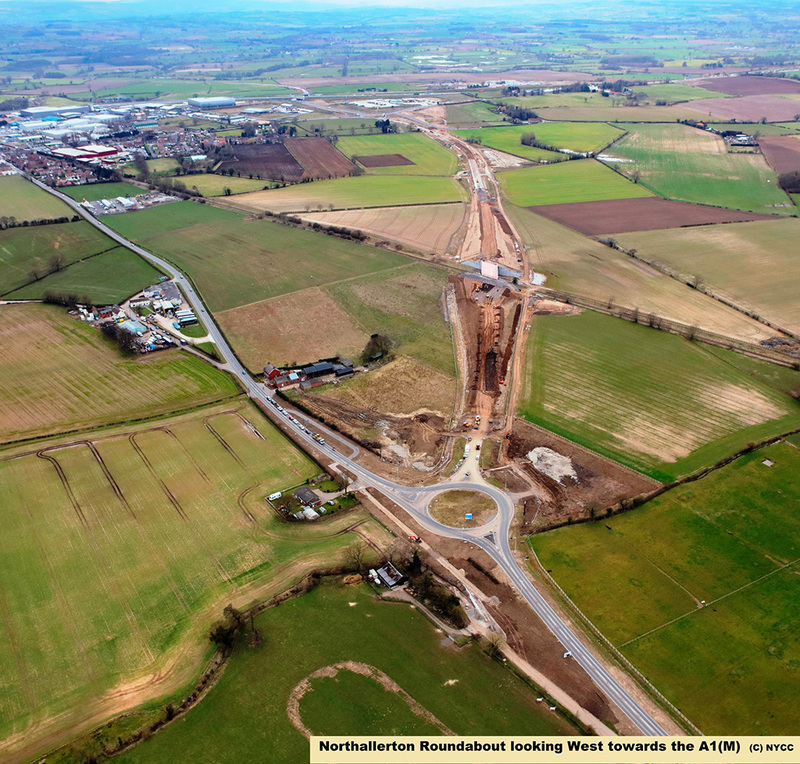 Main construction works commenced in February 2015 by Wills Brothers Ltd. 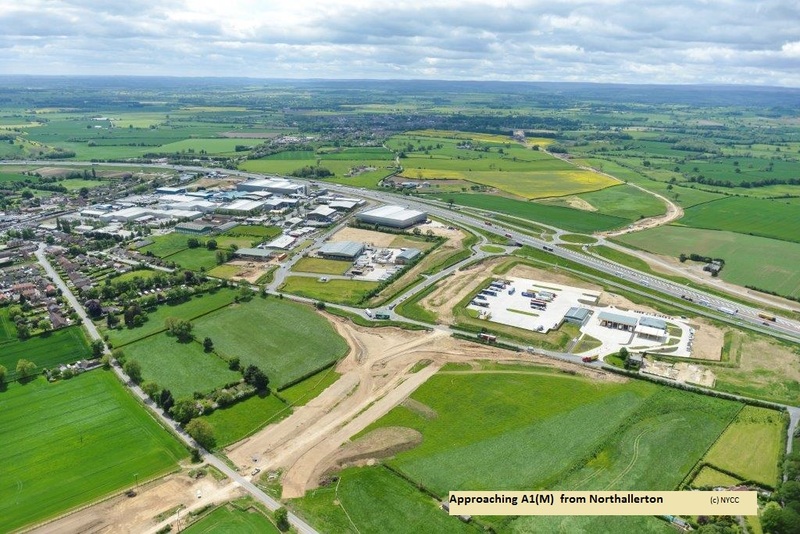 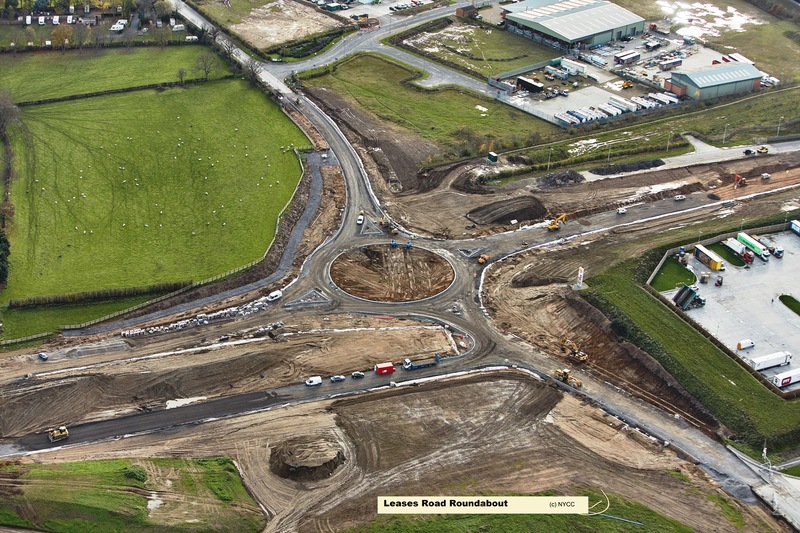 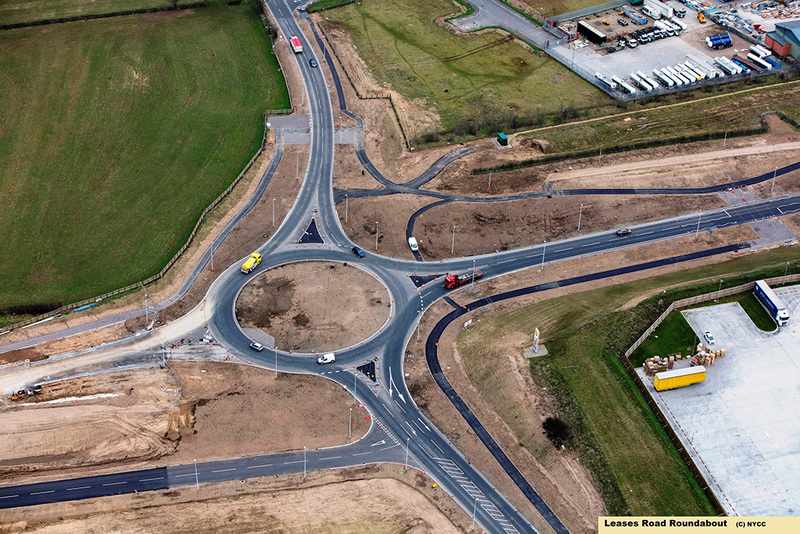 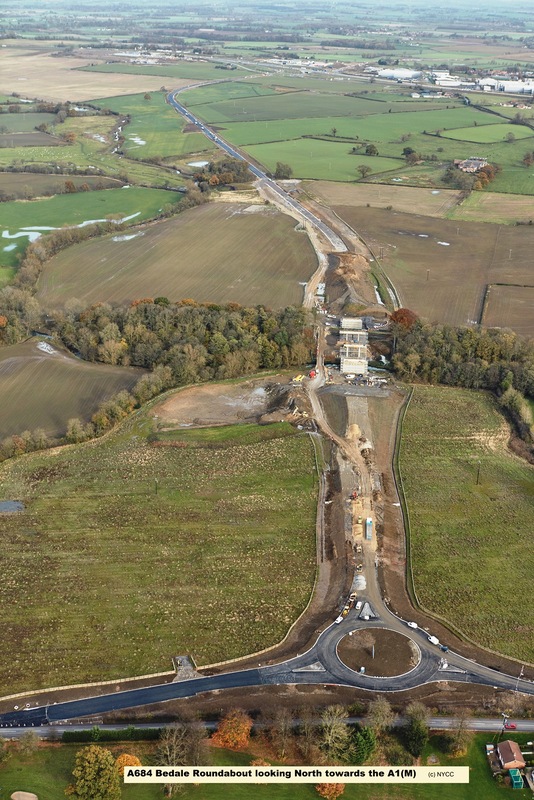 The bypass was opened to traffic two months early and within the £34.5m budget. 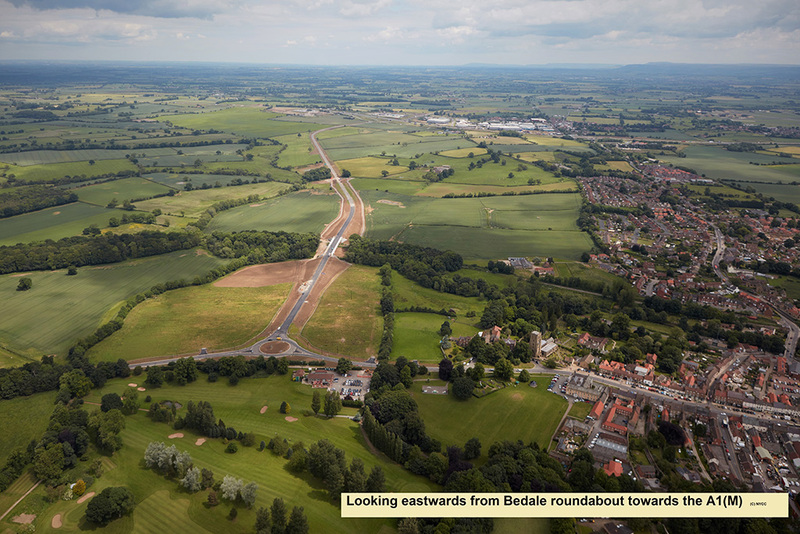 Read this first year evaluation and monitoring report (pdf / 3 MB) for details about how the scheme is working. 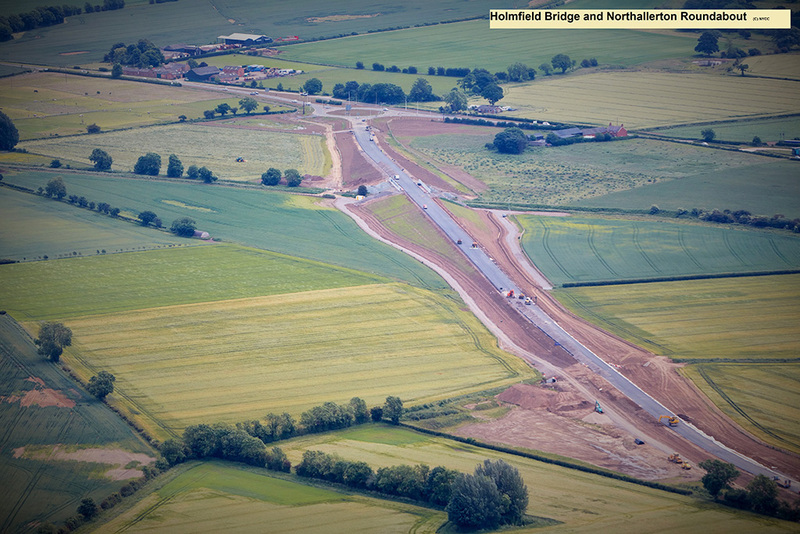 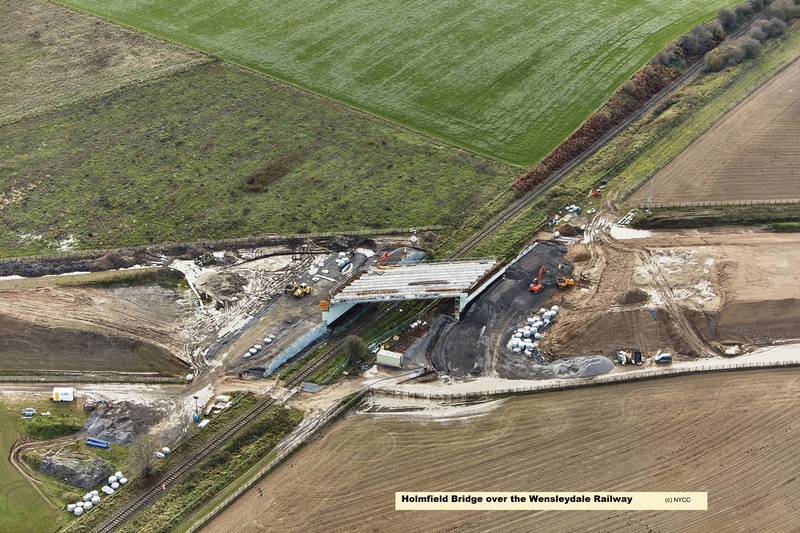 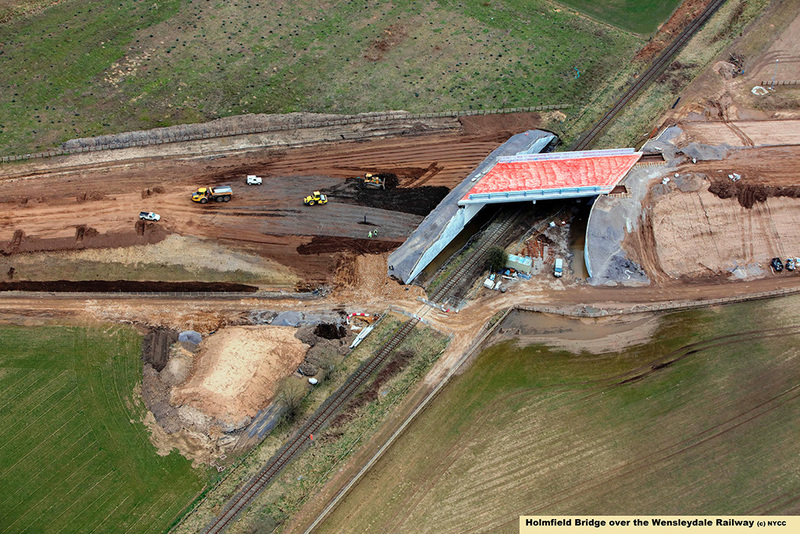 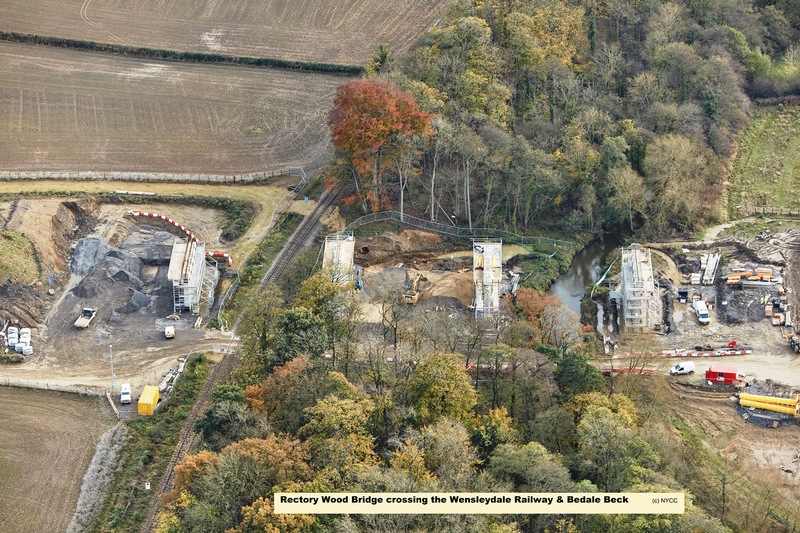 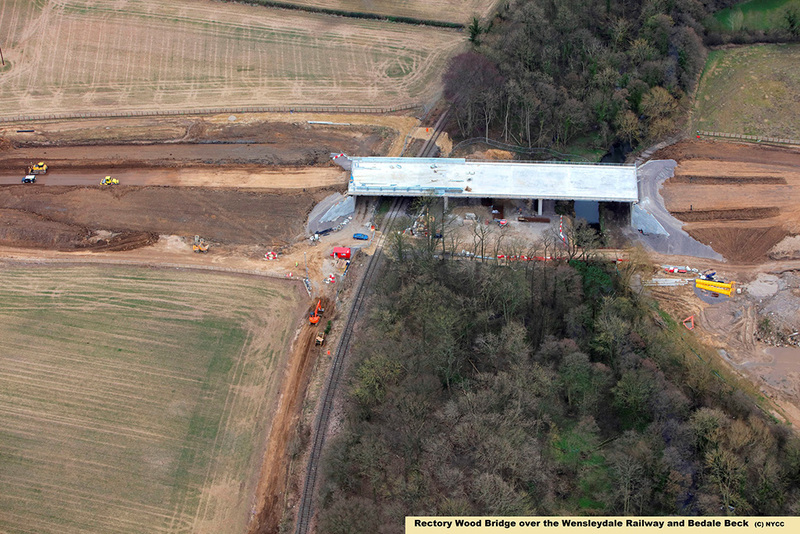 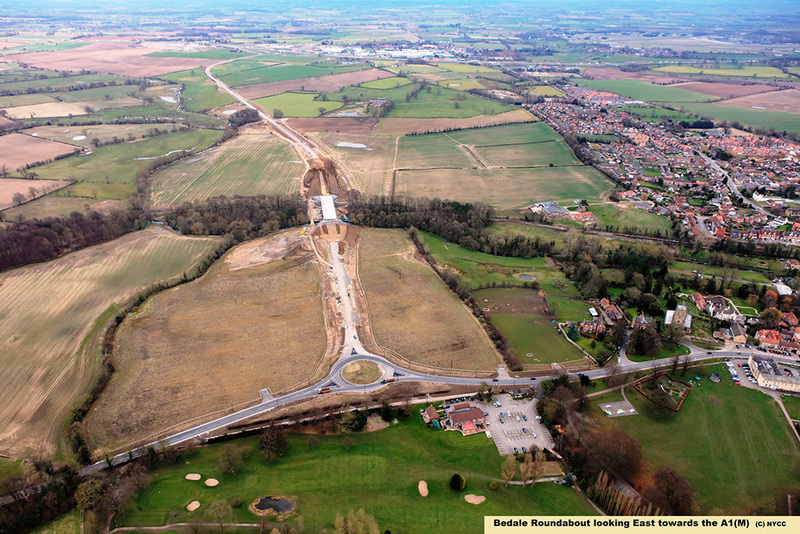 You can view aerial photos taken during construction of the bypass below. 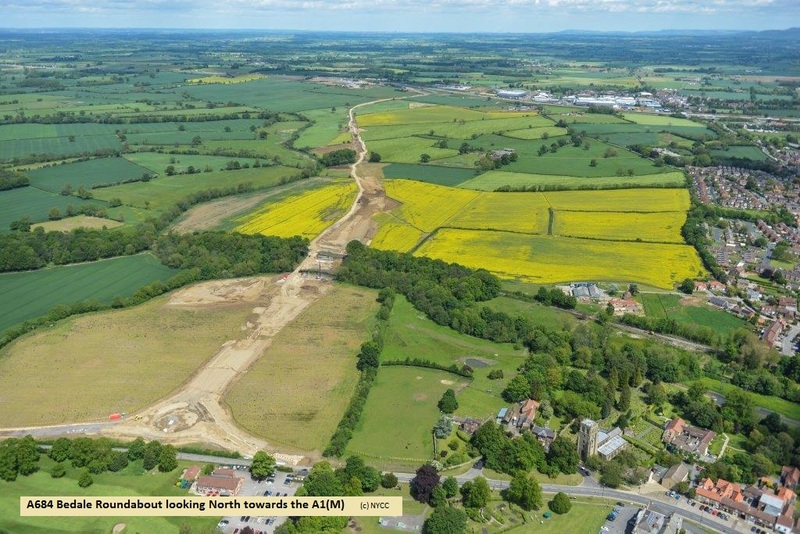 Archaeology details leaflet (pdf / 2 MB). 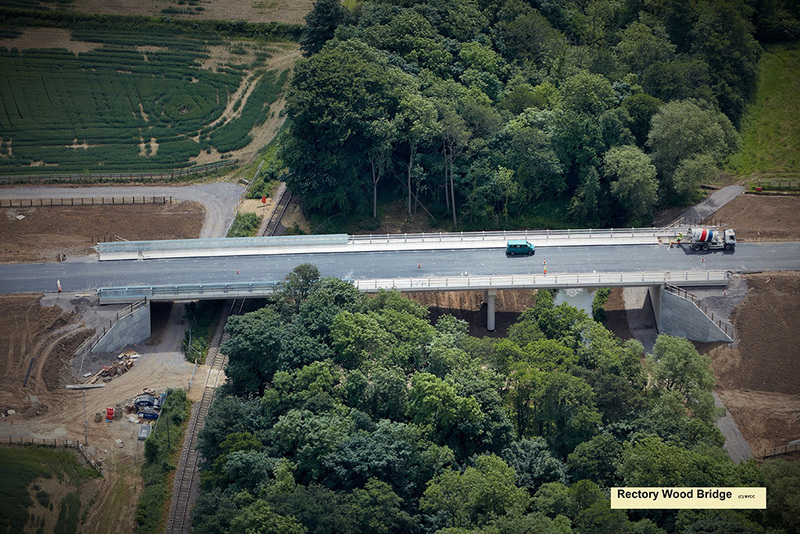 You can view various supporting documents relating to the bypass below.